The ongoing growth of the UK’s boutique, independent and lifestyle sector and continued buoyancy in the market is triggering expansion and innovative across the industry. 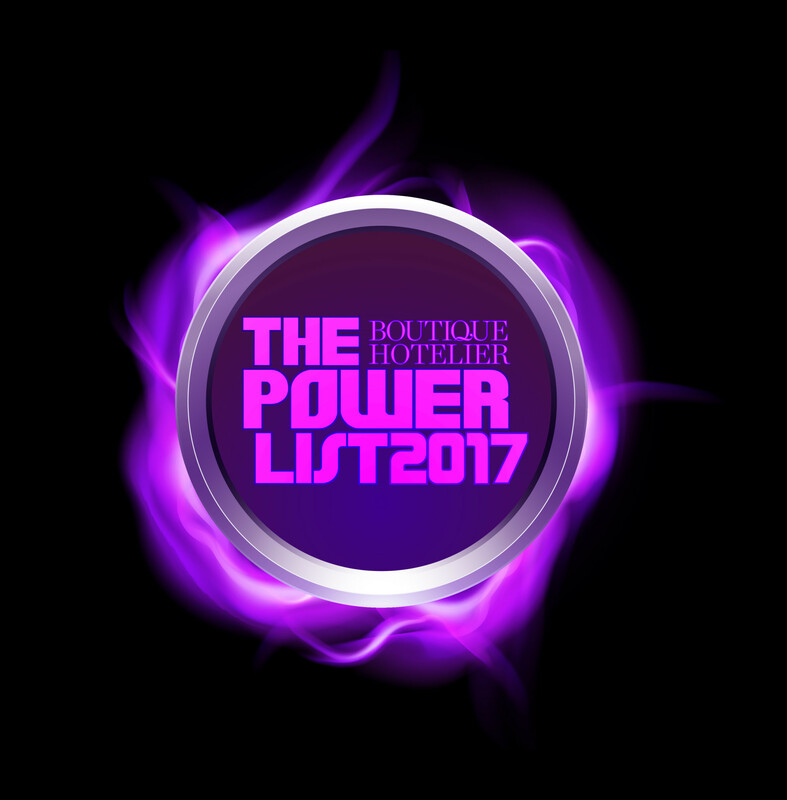 To recognise this, in 2016 Boutique Hotelier launched the very first ‘Power List’ to great success, and now this year, we want to celebrate the biggest and most innovative industry stars once again for the 2017 edition. And the good news is that YOU can play a part in deciding which individuals are considered for inclusion on the Boutique Hotelier Power List! Simply download the nomination form HERE, give a short description of the individual(s) you wish to nominate and email it over to us before the deadline of Tuesday 14 March 2017. By opening up the nomination process to the industry, we are giving you a unique chance to highlight those individuals at operator, owner and manager level who are making their mark on the business. As the Power List will be produced as a special standalone publication and distributed to a select named audience of hotel owners, managers and operators, companies interested in taking advantage of advertising or marketing opportunities around the edition should contact anne-marie.judge@itppromedia.com or josh.waddell@itppromedia.com as soon as possible.